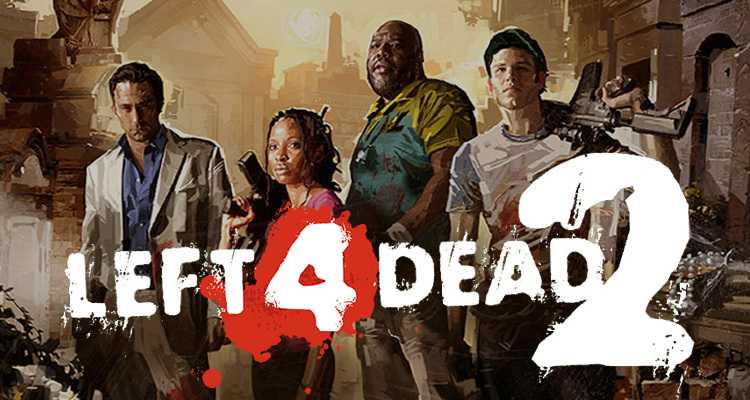 Left 4 Dead 2, the company’s mega-popular zombie co-op shooter, is available for a scant few hours — until 10 a.m. PT / 1 p.m. ET today, December 26. Valve made the announcement yesterday, 12/25, so you’ll have to scramble if you’re not on to it already. Play it or don’t play it — if you download it now, it’s yours forever. All you have to do is to install it. You will also have to do stream setup if you’re not registered yet.